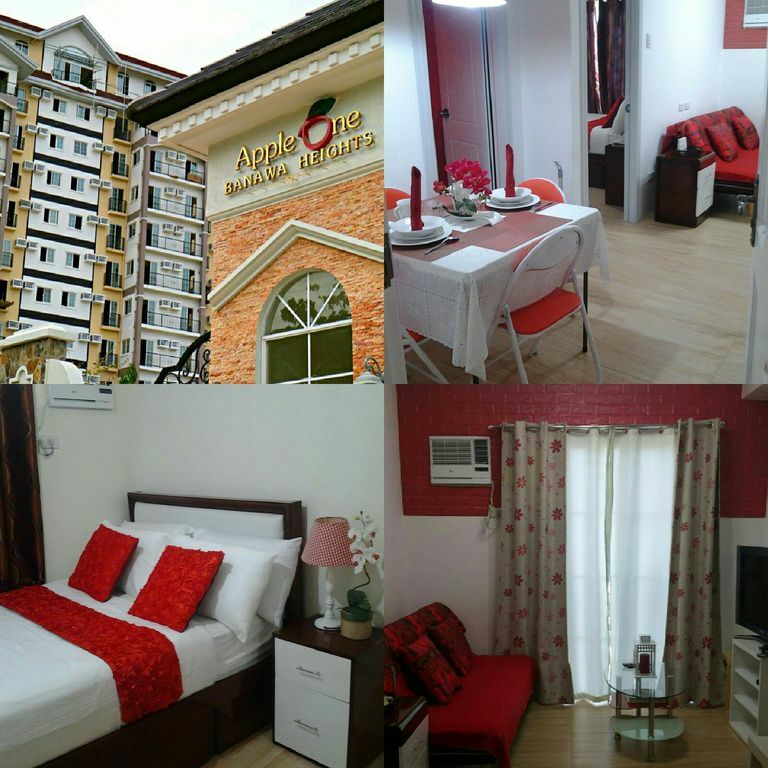 * My condo unit is a newly furnished, cozy & spacious 1 bedroom with balcony at living area and bedroom. * High floor and has only 5 units per each floor level. * Live like you are in San Francisco quiet and safe place as it is situated in a quiet place and guarded area. * A smart TV inside the bedroom for you to watch Netflix or with your hard disk, another TV in the living area a TV plus connected for you to watch Filipino channel. * Speed internet wifi for a fast surfing.